Loved Up & Local is a resource dedicated to planning an incredible wedding in the Southern Highlands, Macarthur and Kangaroo Valley regions. We provide everything from stunning real wedding galleries to wedding tips and helpful information on visiting the Southern Highlands. We have lived and worked in the wedding industry here for many years so we understand the beauty and unique challenges a bride faces in planning a wedding in this beautiful region of Australia. 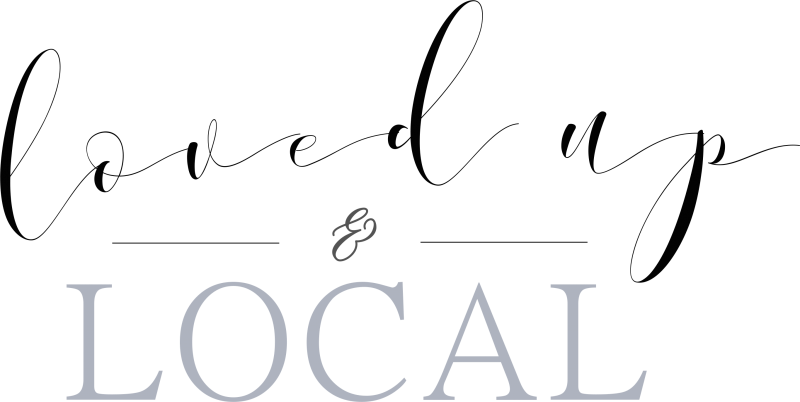 We hope this website helps make your wedding planning easier and connects you with the amazing local vendors who can make your day perfect. We feel strongly about providing our viewers access to the finest wedding professionals, therefore all of our vendors and advertisements will be reviewed before being accepted. Please use the contact form to get in touch for more information about advertising.